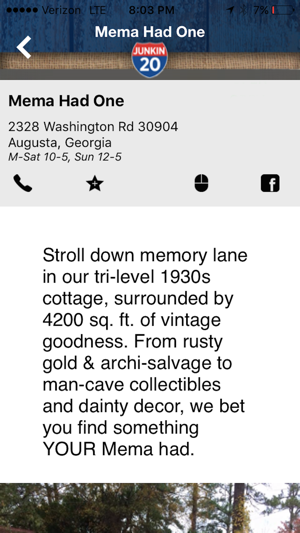 1,535 miles of antiques, vintage, collectibles, shabby chic, repurposed, archi-salvage & eclectic shopping destinations at your fingertips. Find stores you never knew existed until now! 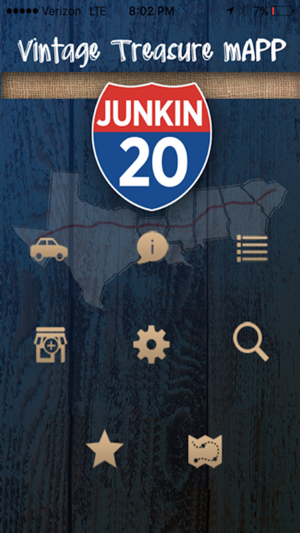 The only app of its kind in the industry and (soon to be) the most extensive store directory, i20junkin is fast, convenient and created by antique store owners. n See stores at once & eliminate the need to zoom. n Listings are informative & insightful...most will feature photos, to give you a sneak peek inside. 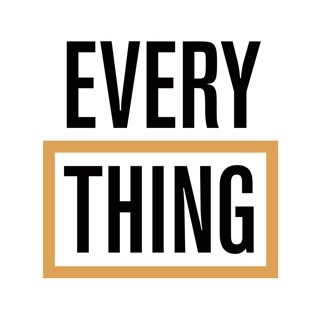 As a work in progress, we’re adding stores daily! n Plan a road trip and create a full junk huntin’ itinerary to share with your fellow travelers. n Keep track of all your favorite pickin’ places...from South Carolina to Texas! 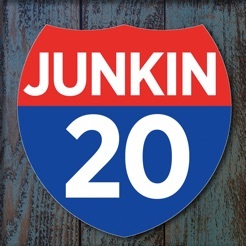 i20junkin is only a starting point for our ultimate goal of mapping every vintage & antique shopping destination in the country. Next, we will dedicate our immediate efforts to Interstates 95,10, and 5; however, we encourage all owners to take a proactive role in claiming your listing and putting your store on the mAPP. 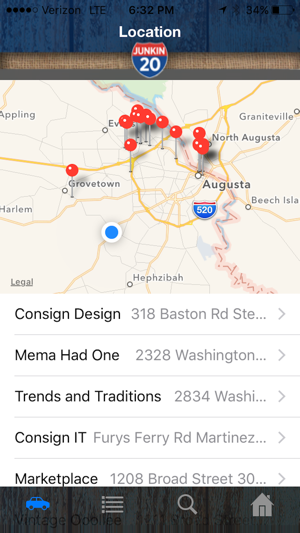 The quicker we increase our volume of store listings in other parts of the country, the faster we will launch JunkinUSA, the master for our suite of interstate apps. 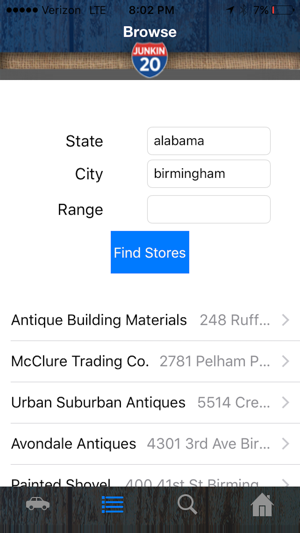 Whether you like antiques, junk or just enjoy shopping, this easy to use app makes traveling so much fun! What a great idea! Can't wait until the USA version comes out. Very handy tool for junkers like me. Addicted to the thrill of the hunt?? 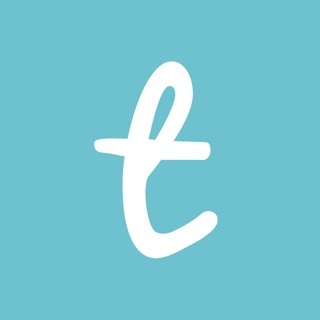 You NEED this app brought to you by two incredibly amazing ladies!